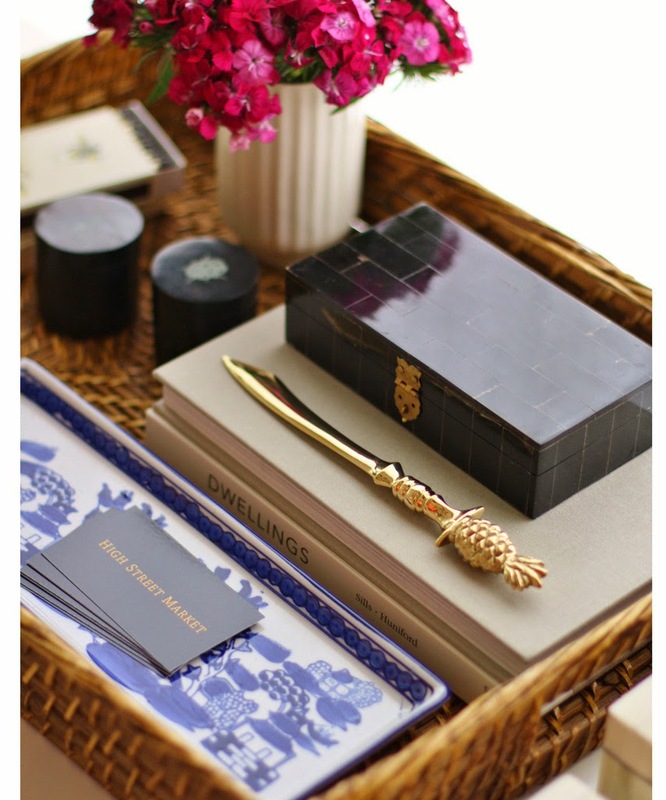 A good tray can be one of the hardest-working accessories there is. 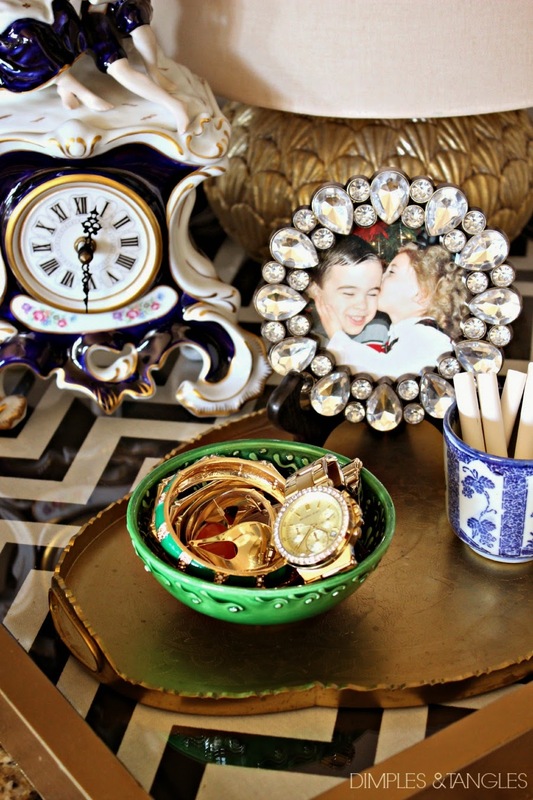 Layering objects is one of the best decorating tricks there is. So, how about putting those two things together? 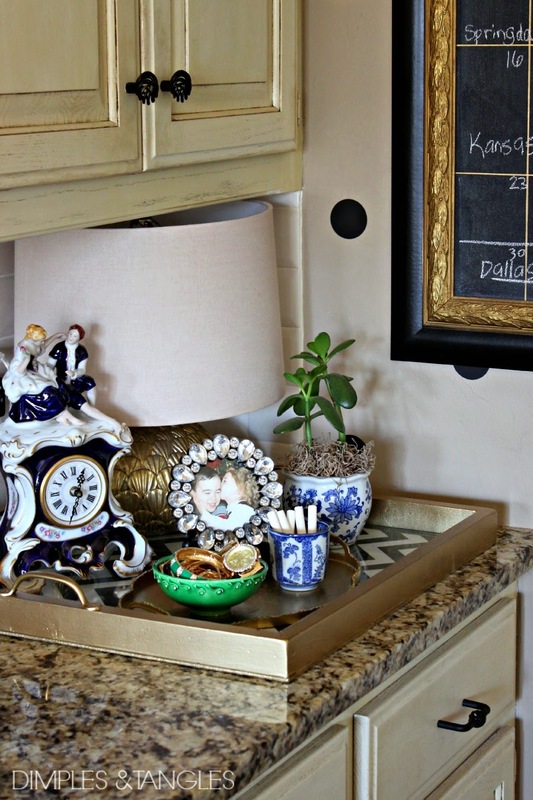 For a while I used one of my oversized trays to corral some things in the corner on my kitchen cabinet. I added a smaller tray inside to define the space even a little more. 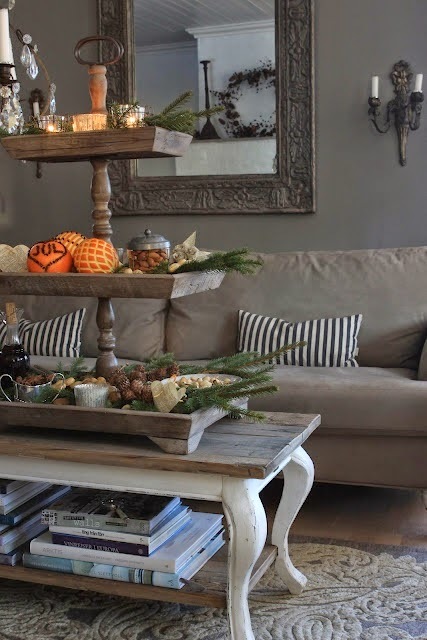 I think this idea is interesting and festive: a tiered stand stacked in a tray! 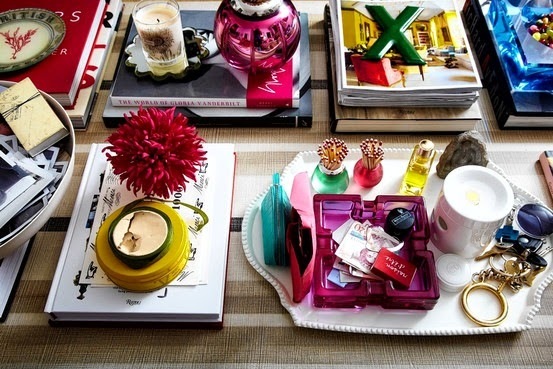 Have you ever styled a tray inside a tray? 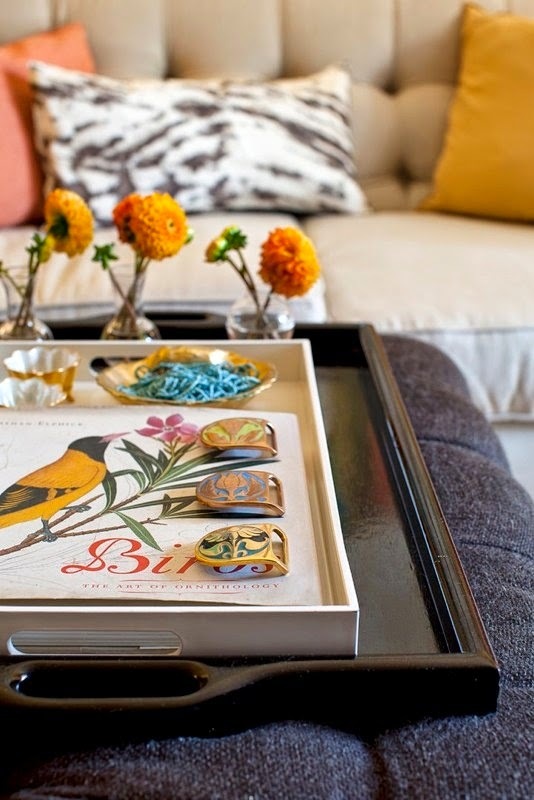 Great examples, love to use trays, and I need to think about a tray inside a tray. Looks fabulous. I've never thought of this but it makes great sense for all of those little trays I have that look a bit silly on their own. Thanks for the inspiration. 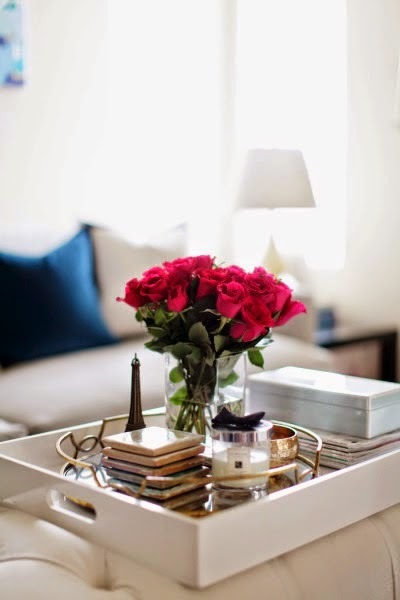 LOVE the idea of a tray in a tray! Great inspiration! Love all of that eye candy! It's such a great idea!! Thanks for the inspiration! I've never done this, but I think it's a great idea! 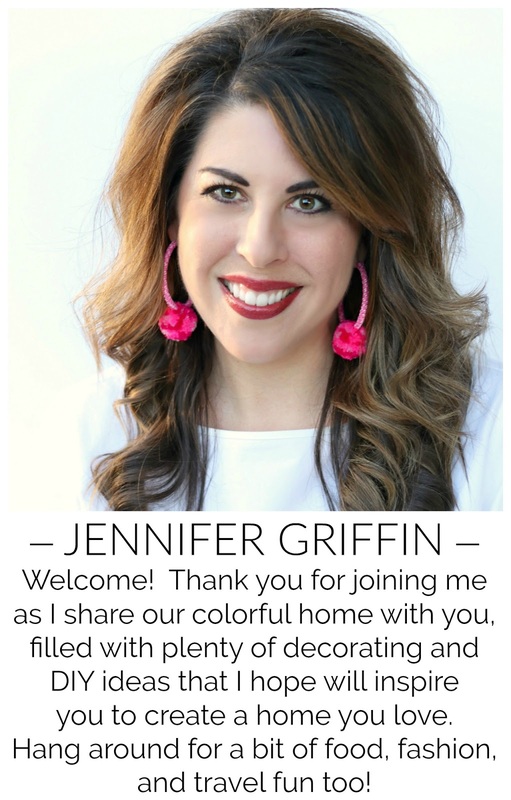 I haven't, but I love the look and yours looks amazing! May have to try this now. 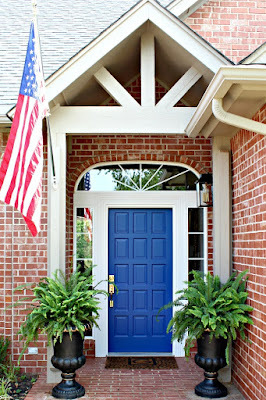 I haven't done this, but what beautiful inspiration! I have a tray inside a tray on my coffee table right now. Love the look and I certainly love yours! I literally went and bought a tray from Target to tray in tray my desk at work!